The past catches up with Earth's Visigoth guardian! Aric of Dacia may have left Planet Gorin behind, but its people still remember the ruin they felt in his wakeand so do the bounty hunters who sought to end his barbaric reign! Now, they've arrived on our world to finish the job they started-and this time, they don't plan on taking X-O Manowar alive! 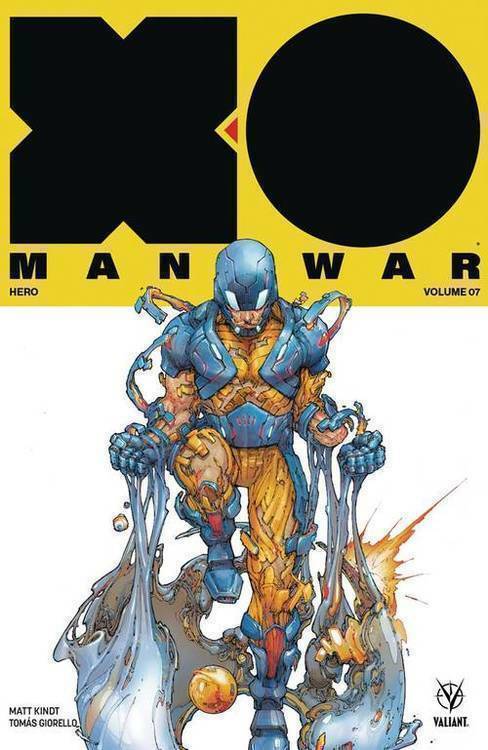 Collecting X-O MANOWAR (2017) #23-26.